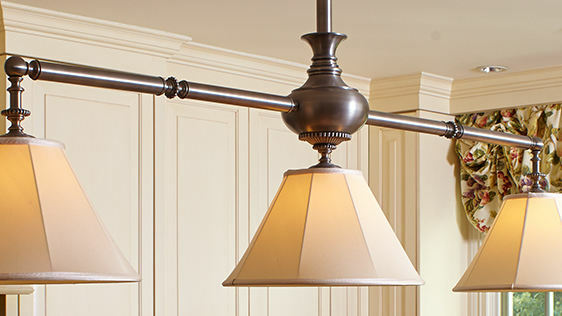 What is a Vintage Holophane? 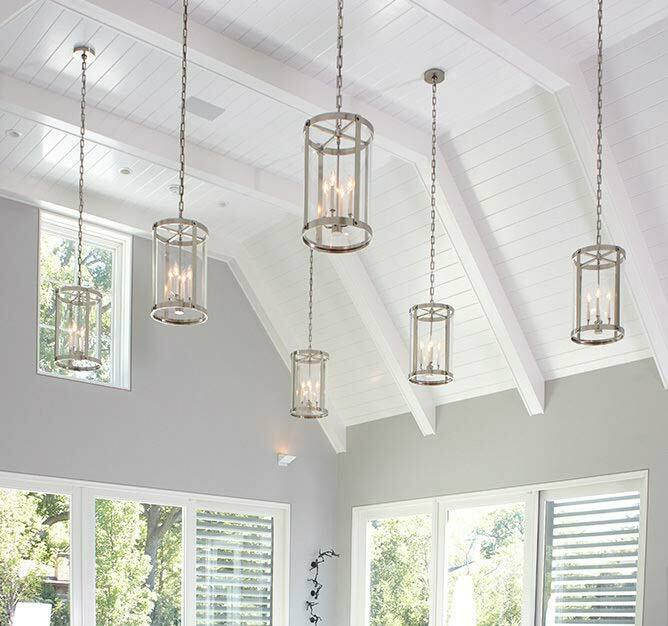 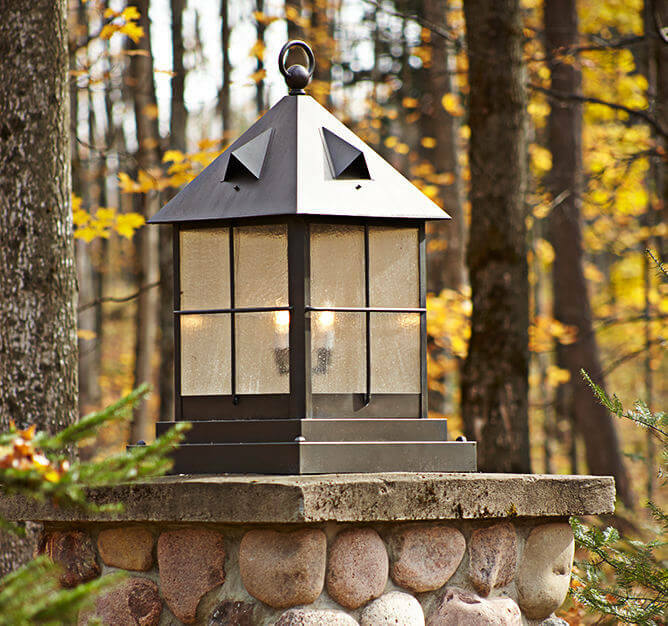 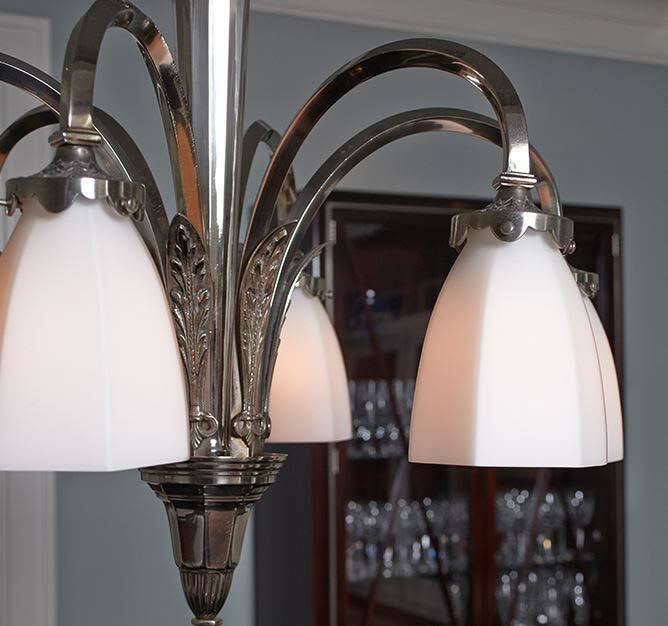 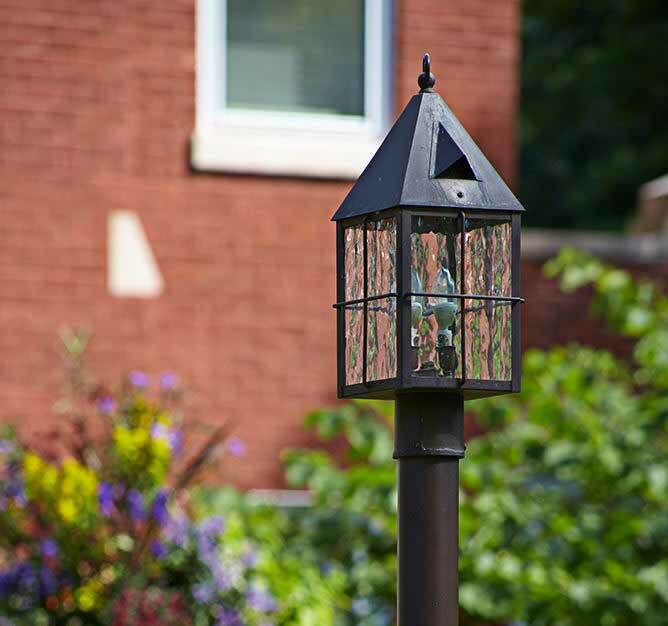 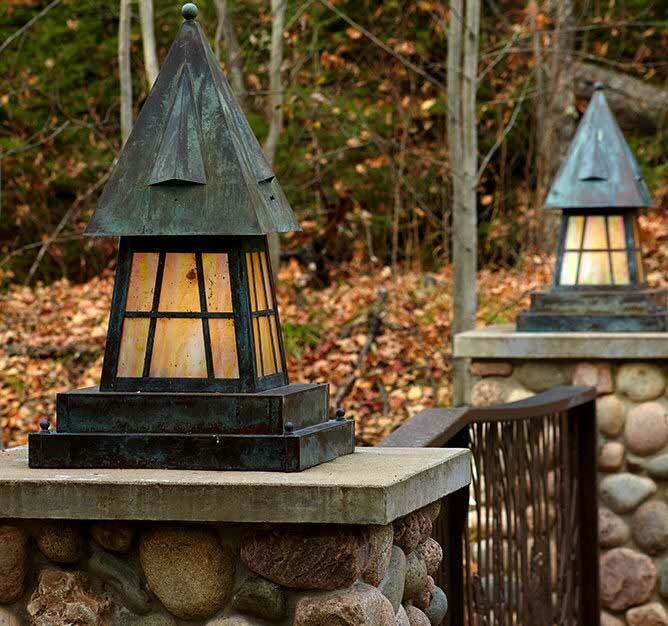 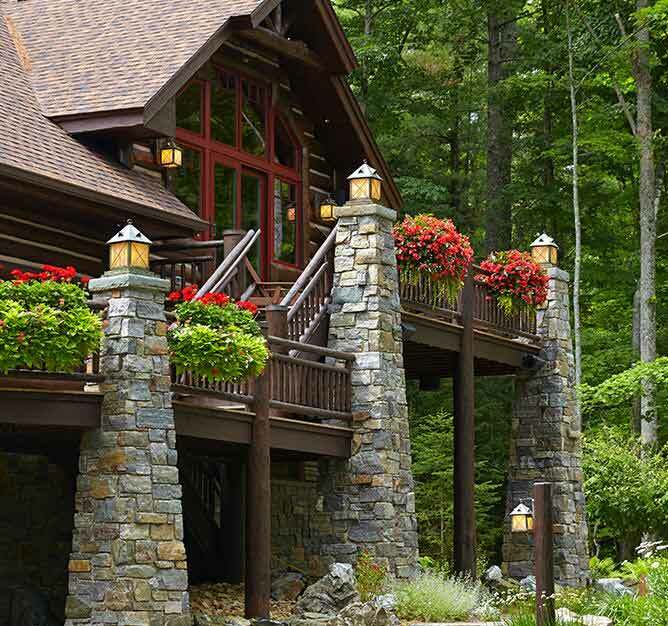 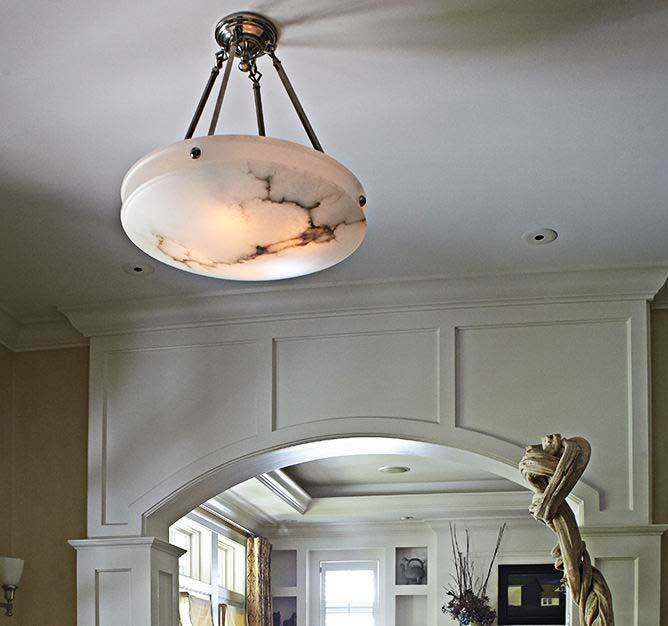 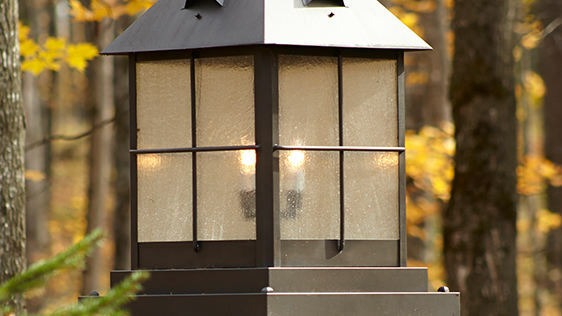 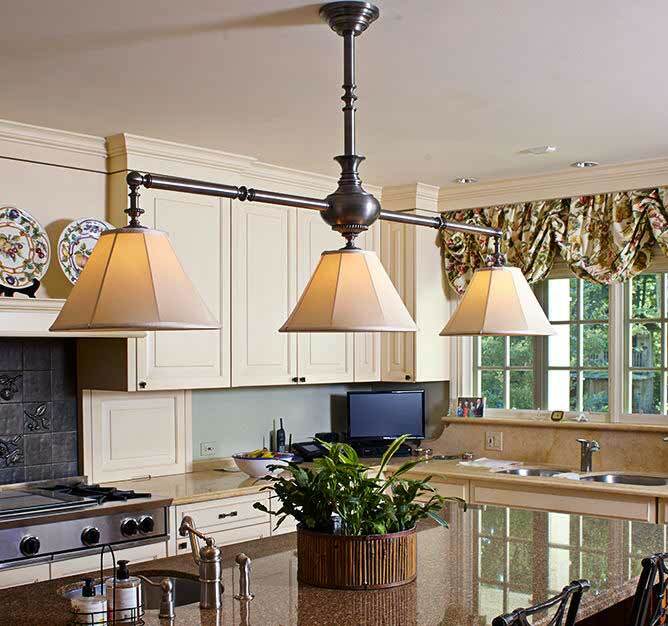 Designer lighting doesn't just illuminate a room; it enriches lives and inspires guests. 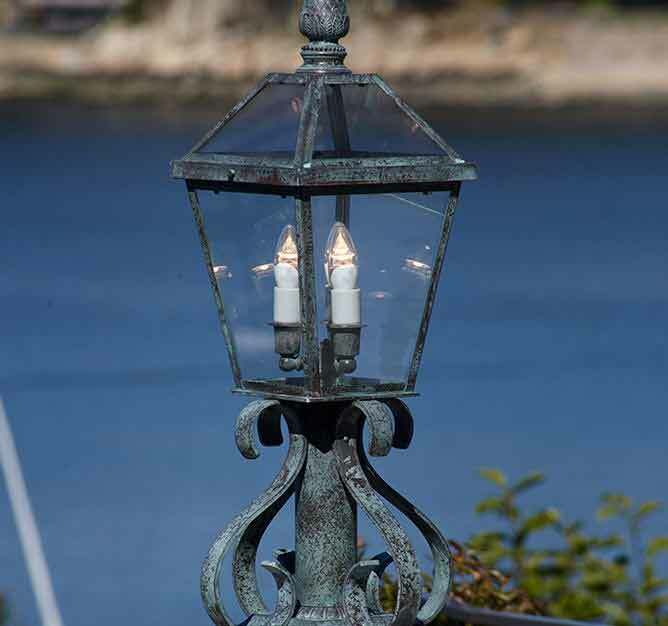 That's why our lights are built to enlighten and excite. 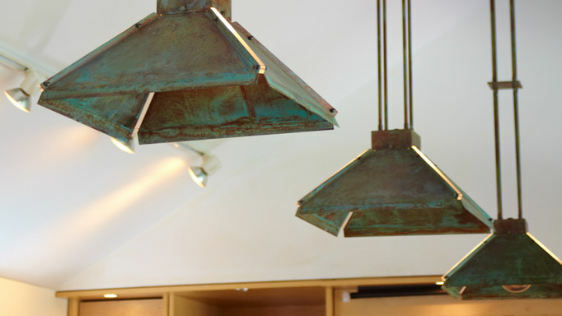 Take a look at our work and see how Brass Light Gallery crafts remarkable lighting for every space.